Let the wicked be ashamed, and let them be silent in the grave. 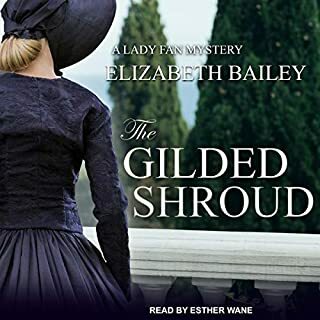 These ominous words, slashed from the pages of a book of Psalms, are the last threat that the darling of London society, Sir Edward Grey, receives from his killer. 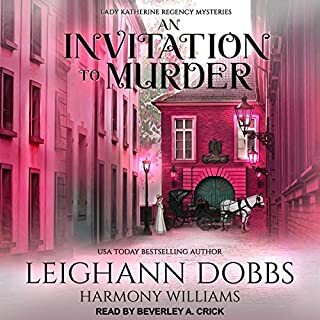 Before he can show them to Nicholas Brisbane, the private inquiry agent he has retained for his protection, Sir Edward collapses and dies at his London home, in the presence of his wife, Julia, and a roomful of dinner guests. 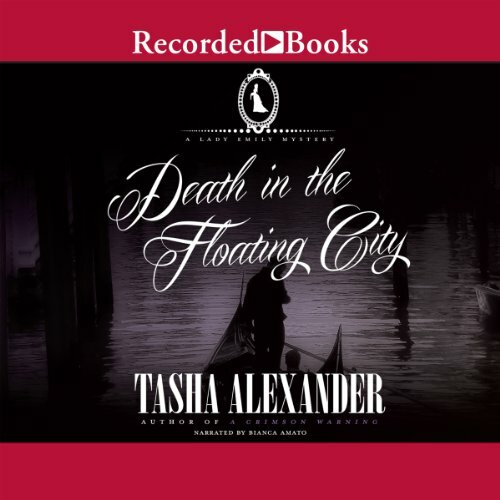 Celebrated by the Huffington Post as "one to watch - and read", Tasha Alexander has won fans the world over for her lush descriptions and clever plotting. In Death in the Floating City, Emily is surprised to receive a plea for help from her childhood nemesis, Emma, whose father-in-law has been murdered and whose husband has vanished. 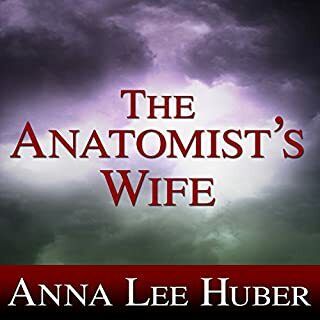 Digging into the mystery, Emily unearths a centuries-old puzzle - and raises the ire of those who will do anything to keep their secrets hidden. Lady Emily as the narrator of this tale is an educated and articulate woman whose observations evoke the beauty and romance of Venice . She and her husband Colin have been called to Italy by her childhood nemesis to solve the murder of Emma's father in law. 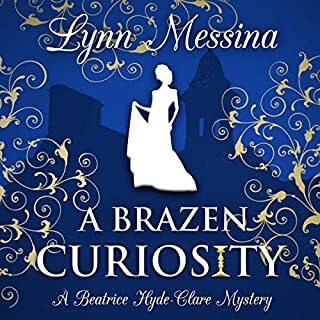 A central theme of the mystery revolves around a feud between two ancient noble Venetian families . The feud dates from the time of the sacking of Constantinople. Besides being ancient and noble these families are also incredibly stubborn. As the tale unfolds it is interspersed by the story of two star crossed lovers that dates from the time of the doges. If you enjoy art history as much as I do all the references to the palazzos , churches and painters Of Venice will delight you. This is a good book. I plan to listen again in five or six months. The narrator is perfectly matched to the story. Such a great marriage of history, mystery, and romance. As always great characters also. It took me a brief moment to get used to the entire setting not being in England but it ended up wonderful. I couldn't put it down, finding any and all excuses to listen to Bianca Amato ' exquisite performance. I enjoyed the story and the performance. I loved the art history references as well. 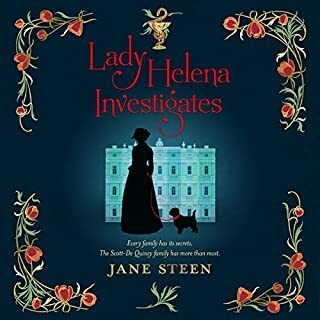 I would recommend this book to anyone who enjoys Jane Austin.